Audi A5 2.0 TDI S LINE BLACK EDITION. Full leather trim. 19" alloys. 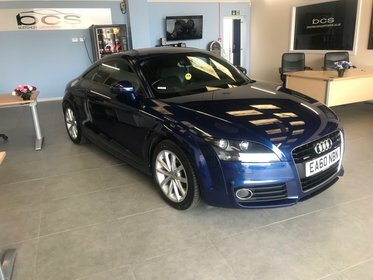 Great condition Coupe at a great price.